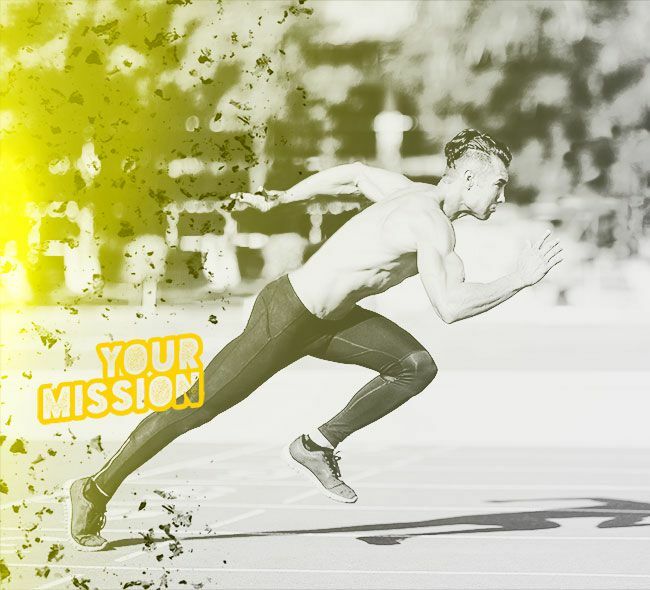 The research, development, production and quality assurance of Inkospor ® sports nutrition products are carried out in-house by the parent company Nutrichem Diät+Pharma GmbH. Using the best raw materials available worldwide, operating in conformity with GMP (Good Manufacturing Practice – the most stringent guidelines for good manufacturing practices) and with continuous quality control, we exclusively manufacture products of the highest purity in one of Europe’s most advanced industrial plants, certified in accordance with DIN ISO EN 9001. All raw materials undergo exacting inspections in our laboratories and are analysed chemically, microbiologically and according to food technology standards, ensuring only raw materials of the very highest quality are used. 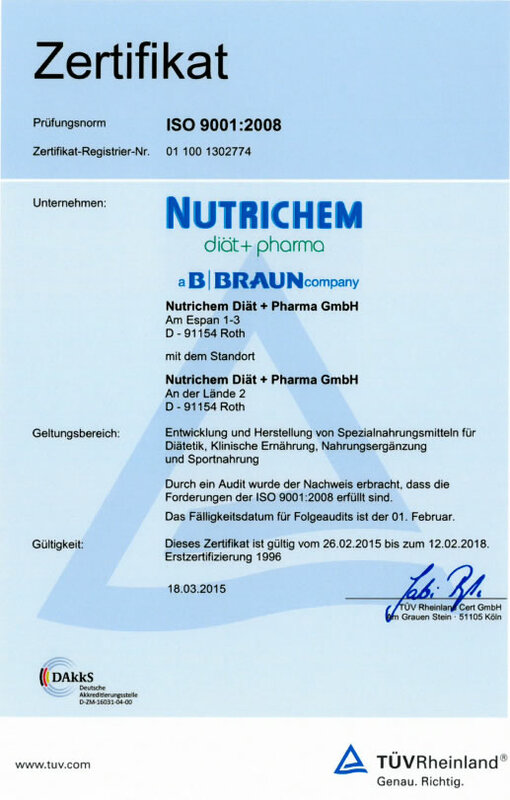 As a manufacturer of medical and pharmaceutical products, Nutrichem Diät+Pharma GmbH is subject to very exacting production standards that far exceed the typical requirements of sports nutrition products. We conform to exactly this same high standard of quality when it comes to manufacturing INKO products also, providing us with a decisive edge over many competitors in the market. Carnipure™ – The high-quality L-Carnipure™ carnitine – 100% pure l-carnitine and 0 % harmful, non-usable d-carnitine. Clarinol® – Clarinol® is a high-quality CLA obtained in a special process from safflower oil, one of the highest grade oils. 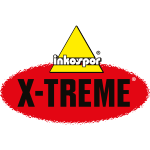 Creapure® – All X-TREME CREATINE products and X-TREME CELL TEC contain the high-quality creatine monohydrate Creapure®. PeptoPro® is a sophisticated hydrolyzed casein. 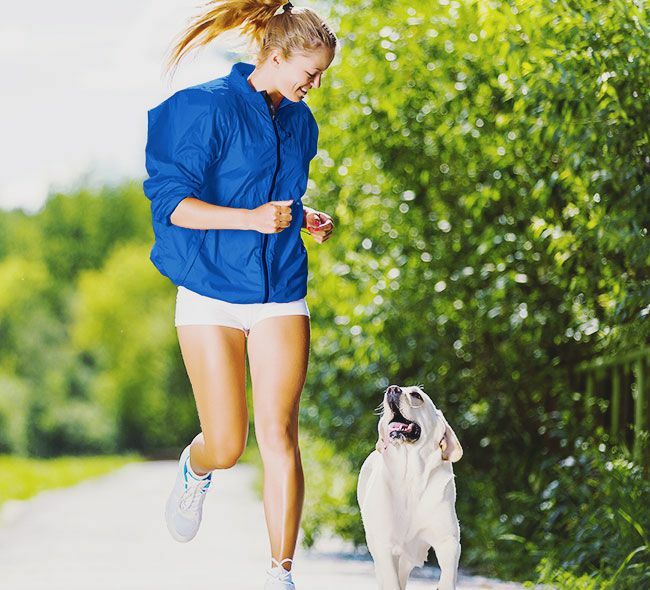 The amino acids in the form of dipeptides and tripeptides are forwarded immediately and rapidly to the muscles. Thus, the physical performance, endurance and stamina is improved and further promoted the recovery and protein synthesis. 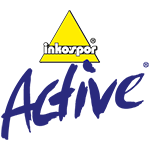 inkospor ® is a leading brand in the field of sports nutrition in Europe! 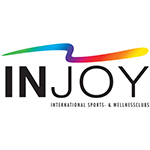 Research, development, production and quality assurance of inkospor ® sports nutrition products made ​​in -house - by the parent company Nutrichem diet + Pharma GmbH. In one of the most modern production facilities in Europe caused by GMP (Good Manufacturing Practice - the highest standards of good manufacturing practice ), through the use of the world's best raw materials and stringent quality control, only products of the highest purity, certified to DIN EN ISO 9001 certified. We take all the raw materials in the laboratory accurately under the microscope and analyze chemical, food technology and microbiologically. Therefore, only the highest quality raw materials are used. Was ist die inkospor Akademie?